Let the Shure 520DX Green Bullet Mic give you that warm, distorted Chicago blues tone associated with Little Walter. 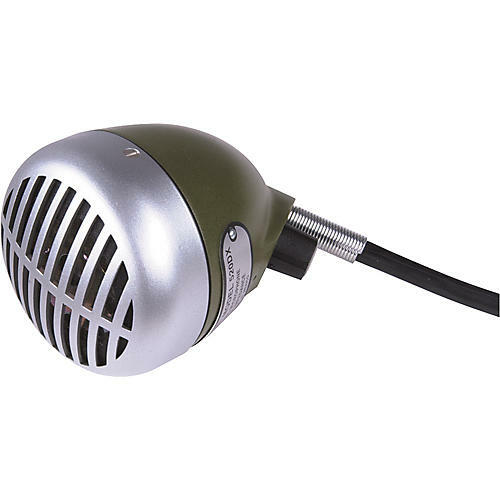 Dual-impedance internally selectable, built-in mic cord, supplied with 1/4" phone plug connector. Get this down and dirty blues harp classic today.